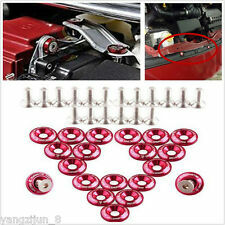 2pcs 150cm Car Fender Flare Extension Wheel Eyebrow Moulding Trim Protector Lip. 2 x Fender Flares Protector. Material: Rubber. Flexible enough to conform to different types of car body. 5M x Fender Flares Protector. Color:Carbon Fiber. Material: Rubber. Flexible enough to conform to different types of car body. Gives your ride a more aggressive and customized look. 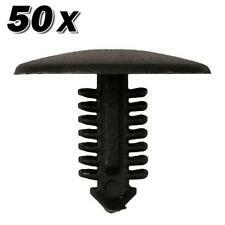 2pcs 150cm Car Fender Flare Extension Wheel Eyebrow Moulding Trim Protector Lip. Color:Carbon Fibre Color. 2 x Fender Flares Protector. Gives your ride a more aggressive and customized look. ▲Features. Color: Black. Due to light and screen difference, the item's color may be slightly different from the pictures. Rear: approx. large 89 83 35 26cm. Front: approx. small 80 72 32 24cm. Installation Instructions Not Included. (2pcs 150cm Fender Flares Protector. Note : 1Pcs protector only install a wheel ). 14"x6" Car Rear Bumper Lip Chassis Diffuser Spoiler 3 Fin Shark Fin Style Gloss. Flexible enough to conform to different types of car body. Width: 55mm (Compare to others small size about 20mm, our rubber fender flare is much widen, wide enough for SUV PICK UP 4X4 car!). 2x 1.5m Car Wheel Tires Eyebrow Strip. Exterior wheel tyre protective and decorative accessories. 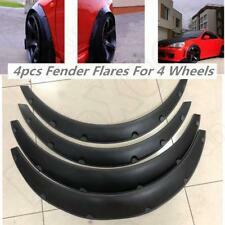 4pcs Universal style fender flares. Color: Carbon Fiber Style. We will get back to you very soon! If there is any delay,it maybe caused by bad weather or custom inspection. 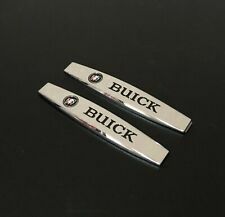 2x Car Wheel Tires Eyebrow Strip. Color: Black Carbon Fiber. Exterior wheel tyre protective and decorative accessories. To prevent collision hurts on the wheel tires. 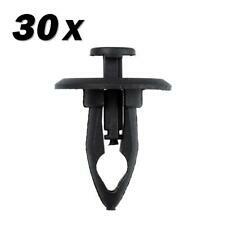 Because the material is a high-strength Soft rubber, it is easy to deform. Wiggle tool up and down continually as you turn. Try both ends of tool. 1 X Slide Lock Tool. NOTE: for better knowledge of door locking system, consult your vehicle manufacturers maintenance and parts manual before using these tools. Quantity: 2pcs. 2 x Fender Flares Protector. Flexible enough to conform to different types of car body. We will reply you within 24- 48 hours. 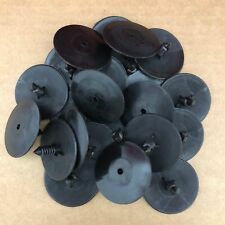 2x 1.5m Car Wheel Tires Eyebrow Strip. Width: 40mm (Compare to others small size about 20mm, our rubber fender flare is much widen, wide enough for SUV PICK UP 4X4 car!). Color: Carbon Fiber. Exterior wheel tyre protective and decorative accessories.